About a decade ago I was in the Scottish Highlands with a good friend of mine who happened to be a professional photographer. I had a really cheap SLR camera as I’d only just started out. He had a camera that cost many thousands of pounds. Obviously not digital, but still, very, very complex. We went out into the wild and I immediately started taking photos but alongside the snapping, I was also making excuses. Truth be told, the camera I had was a perfectly serviceable bit of kit. It was a Nikon F75 and it was known for being very capable. However, for those who don’t have the confidence, using the excuse of not having the correct or even the best equipment is an easy one to use. In the hotel trade I’ve seen some owners say that they’ll get some photos taken as soon as they can afford a decent enough camera. I’ve seen some great photos taken on a phone camera. Seriously, some brochure quality snaps have been provided that would put some professionals to shame. The camera is important, yes, but what’s more important is the light, the set-up and sometimes just the patience of the photographer. Being in the right place at the right time is often not about knowing when the sun is going down or when it’s going to be a fantastic sunrise. Sometimes it’s just plain luck. Many photographers spend hours waiting for the perfect shot. They think they’ve got it, but that cloud just messes things up. Then, for a brief few minutes the cloud clears and shots are taken. It may only be a few minutes, but they had to wait for hours to get them, and that takes tenacity. So, if you’re putting off taking photos of your hotel, and spending way too long poring over the Amazon website looking for a great deal, just wait. 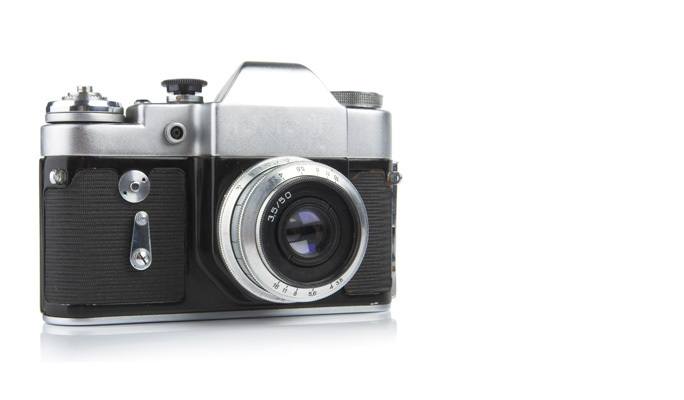 You may have a perfectly good camera right now. Buying a new one isn’t going to improve your timing or whether there will be clouds in the way. Just get out there and shoot!